Save an average of $6,000 on Solar! Don't miss 30% off solar when you install in 2019. 2019 is the last year to claim the full 30% federal tax credit. Our installation schedule is filling up, so get started with a free quote today to make sure you are able to take advantage of these big savings. Simply fill out the form to get a free, no-hassle quote from one of our non-commissioned solar advisors. 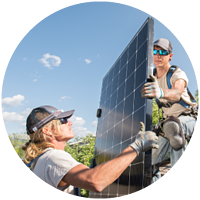 Amplify your impact when you do business with a socially and environmentally responsible company that's a force for good in Colorado. 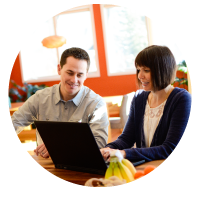 We're employee-owned, and we've passed the rigorous requirements to be a Certified B Corporation. Get the benefit of our expertise and longevity from over 14 years and more than 6,000 solar installations. Our employee-owners have a personal stake in your total satisfaction. We do it right the first time. Get honest answers and advice from our non-commissioned home solar advisors. Be informed, not sold. Funny that Namasté was the only company that didn't speak negatively of the competitors. And no one spoke negatively of them. In fact, the opposite. We also wanted a company that's local, with some history. And is likely to be around a lot longer. Everyone we met were total professionals, and guided us through the entire process, making it absolutely painless. Fantastic experience getting solar installed. 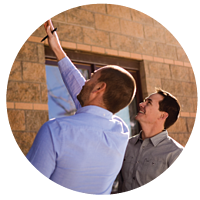 Namaste makes the whole process extremely simple, they work with you to makes sure you're happy, and once you get approval from the city/utility, the install is very quick. Can't say enough great things about Namaste. I would definitely go with them again for another install once I need it. The installers answered all questions and were fastidious with cleanup. There was no drama! The job was completed on time without a hitch. 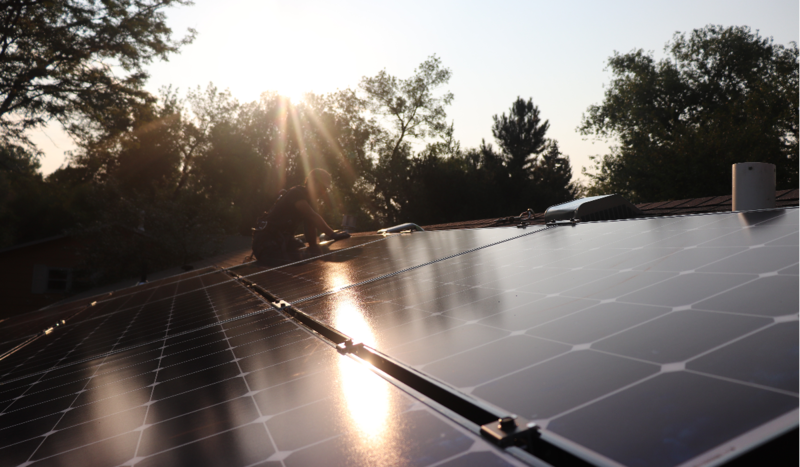 Much different than with our last solar system installed by another well-known company in Denver. Warranties are outstanding. The system is 3 years old and has performed beyond expectations. Totally happy. I compared three companies side by side, breaking out all the elements. I decided to go with Namaste because they had the most efficient panels, straightforward info and unsurpassed local reputation. They fulfilled all expectations and even got the job done early. What a great group. Namaste has stellar customer service. They re-engineered the panel mounts for our unique roof and to meet building code. The installers were enthusiastic, showed us around during installation and helped train us. Their sales manager followed up with us before, during and after installation. We think we received the best value for our panels in comparison to bids from other companies. Sales person was knowledgeable and professional. Installation personnel were competent, industrious, professional. They thoroughly informed us regarding the process and the operation of the equipment. In addition they were extremely respectful of our property. The System has worked wonderfully from Day One. Namaste did an excellent job installing my solar panels. They are very professional as they manage the installation as a project with high quality parts. They explain everything well and leave the project sight cleaner than they found it. They recommend the best way to run the wiring for your respective house and finish the job by training you on the equipment mounted either in your garage or outside your house. When you choose Namasté Solar you get more than solar panels on your roof. You’re amplifying your positive impact by doing business with a company that’s a force for good. 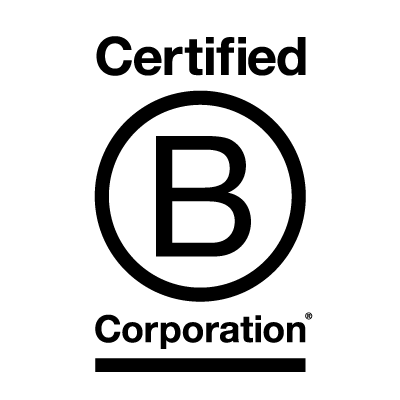 Not only are we an employee-owned and local Colorado company, we have also passed the rigorous standards of social and environmental performance, accountability, and transparency required to become a Certified B Corporation. We’re proving there is a better way to do business, one where you can make a profit and make a difference.